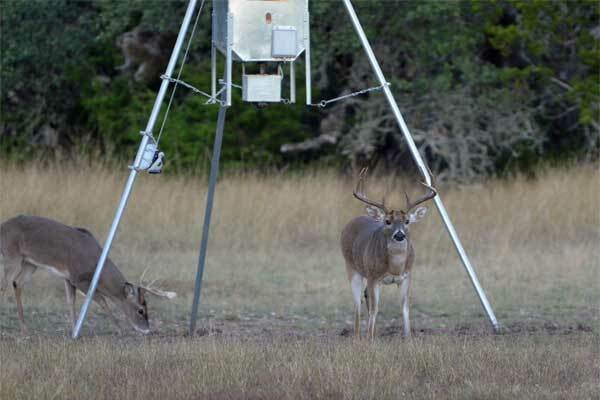 Located just an hour northwest of San Antonio Texas, you’ll find on Rancho Madroño, a hunting ranch with hundreds of acres. 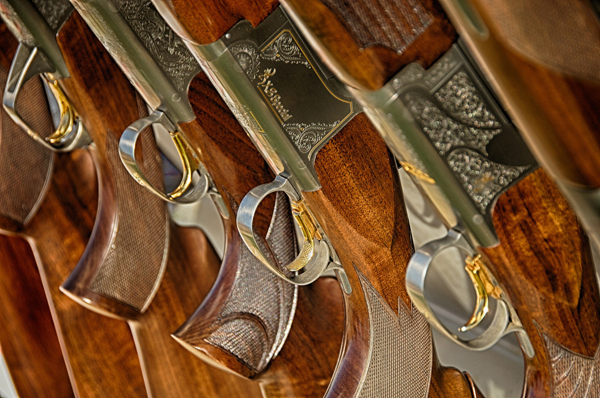 Hunting is our passion. 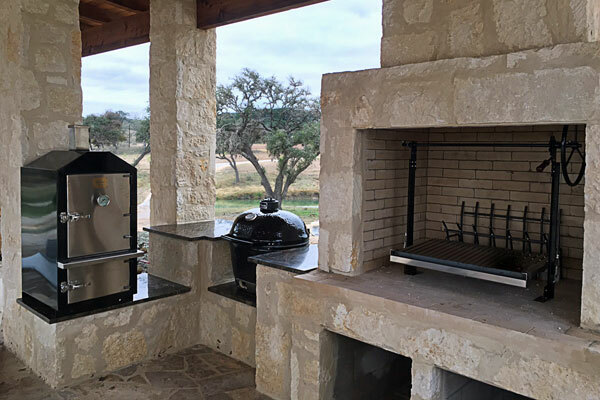 We offer luxury lodge accommodations, event space, and fully guided hunts for Whitetail Deer, Axis Deer, Pheasant, Rio Grande Spring Turkey, Chukar Partridge, and Wild Hog. 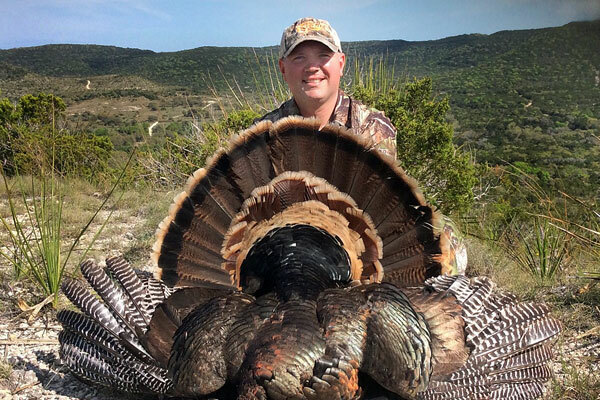 Complete the form below and we will contact you shortly to plan a corporate hunting trip at our ranch. When is the Best Time For a Call? What Would You Like To Hunt? Are You Interested in an Add-On Hunt?